For many of us, the lightness of spring is a welcome change from the dull days of winter. However, for many men and women, April showers bring more than just May flowers—as the season ahead also ushers in a number of symptoms related to allergies. At Mountain State ENT & Aesthetic, we understand that allergies often prove to be frustrating and can put a damper on the spring season. Along with Dr. Paine, we are pleased to have a full-time allergy technician—making it possible to provide you with in-office allergy testing and treatment. Allergy injections, (immunotherapy), are treatments we use to improve the way your body reacts to certain allergens. While it won’t completely cure your allergies, allergy injections can help to dramatically improve symptoms to reduce the severity and frequency of allergic reactions. Our allergy technician, can help to control your allergy symptoms with a personalized allergy injection treatment plan. During your treatment, we will inject a small amount of the allergen into your upper arm. This will be whatever is causing your allergies—be it mold, pollen, pet dander, etc. When you first begin immunotherapy treatment, you will need to have these shots about one or twice a week. These shots are designed to get your body used to the allergen so you experience fewer allergic reactions. As you continue treatment, you will only need to have a maintenance dose every 2-4 weeks and then eventually just once a month. During the immunotherapy treatment, you will notice an improvement of your allergy symptoms when you come in contact with the given allergen. Some patients’ symptoms may go away completely. 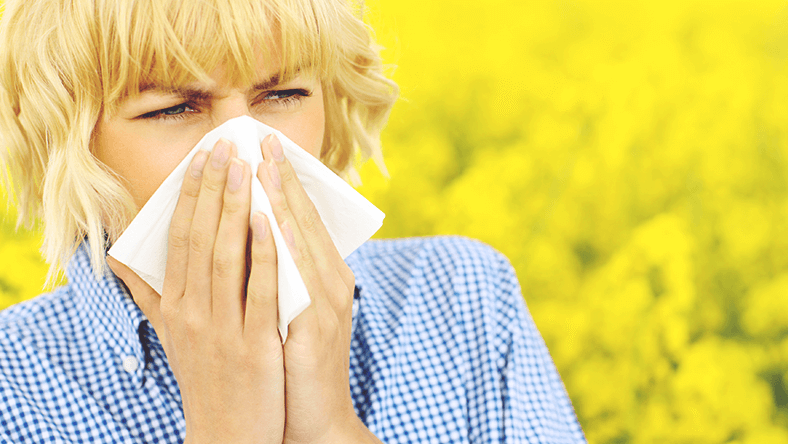 If your symptoms do not improve, we can discuss other allergy treatment options with you. Each allergy shot takes just minutes, but it is important that we keep you under our supervision for 30 minutes after your injection to watch for any unusual side effects. If after your allergy injection you notice itchy eyes, difficulty breathing, or a tight sensation in your throat, please return immediately or have somebody take you to the emergency room. Minor side effects include redness, swelling, or irritation around the injection site. These are completely normal and should fade within a few hours. Contact our office today to schedule your allergy injections consultation with our allergy technician.